Please include when and where taken, tech specs and any other pertinent details. Thanks, Matt. Just found this thread and seeing as there were no posts I thought I would add these. Sadly I have never seen a live one but we find lots like this when we are out walking. These were the um....'freshest'??..... we have seen for a while and these pics were taken on Christmas Day last year while out walking in the Bleasdale hills. Actually, later on in the day we found more than 40 hung up on a fence. The local molecatcher was obviously having a good day! This is humorous & a little disturbing all rolled into one. The moles have all eluded me. I've done well with mongoose, but that's another thread. I'll admit to not knowing much about moles or the nuisance they cause to farmers but how common are sights like these in the English countryside? Why are they left out, to attract carrion birds or birds of prey? Foxes? Just to rot? Do you know how they are killed? 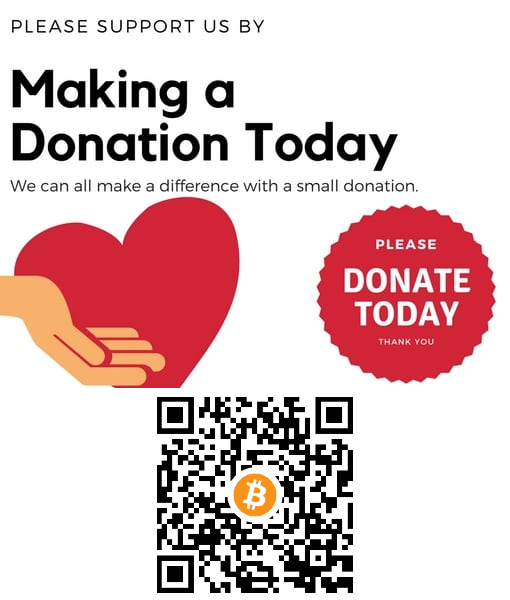 Is there a humane way of dealing with them on a large scale as the numbers you have seen? I was wondering about the method of killing as well. Hoping it is humane. Ok, locally it is thought that they are left to act as a warning to other moles! More likely, it is so the farmer knows how many moles have been caught. They are left there until they rot and in the areas we walk in, Forest of Bowland AONB (Area of Outstanding National Beauty), this sight is very common. We also walk across a lot of fields that obviously have a big mole problem. That's pretty much all I know, although I am not sure why they are not just bagged and disposed of. Did quick google search on Lancashire molecatchers and it appears they are caught using traps not poisons or gas. I wonder if it is about crop productivity on farms. 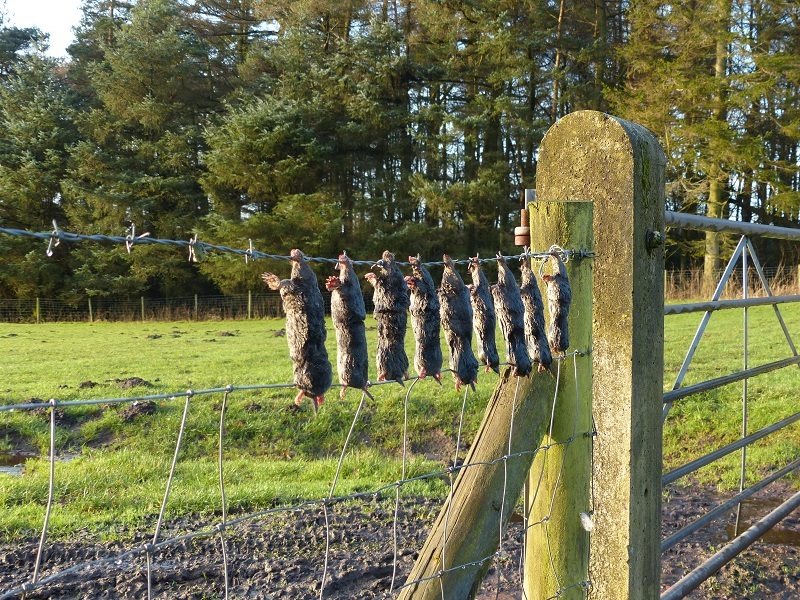 As moles spend most of their time underground I can't really see how hanging carcasses on a fence acts as a warning. Unless it is a warning not to try and jump the fence. 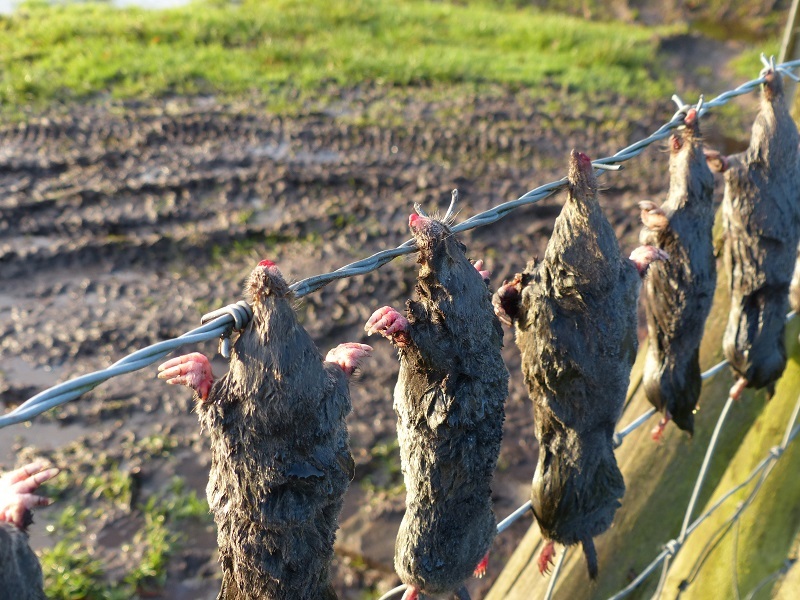 I'm not keen on moles as they make a real mess of the garden, but hanging them on a fence?? The warning is just an old wives tale - as far as I know they are hung there so the farmer can see the molecatcher has done his work. I don't know about the moles, but it would scare me away. On Saturday we were walking in the same area as my earlier post and we spotted something walk across the lane far in front of us. When we got closer we found a mole (well and truly alive this time). He was digging furiously trying to get under the stone wall. Unfortunately I didn't have my camera with me but Adrian took these shots on his phone. We herded him along gently to the end of the wall where he whizzed down a hole in the earth on the other side. I think one of the reasons farmers get rid of moles is that they tunnel close to the surface and a cow could easily break a leg walking over one. we have them in our garden and although I don't mind where they tunnel you have to be careful walking as you can go over on your ankle. Anyway, last year I found this one. Thanks @Zim Girl I was hoping someone might notice something slightly different about the shot but maybe they are all too polite! I don't know why people dislike moles so much - they are beneficial! They eat pests like beetle grubs and do good work by turning + aerating the soil. If you have compacted soil, they are just the thing! They can fix the soil compaction from underground and imagine how much worse using a roto-tiller would look. Moles do not harm flowers and plants - they only eat invertebrates. So in reality, they are crop farmer's friends. And I call B.S. on them breaking cow legs. Their tunnels are only 3-4 inches tall under the slightly pushed-up earth for crying out loud. When a cow steps on a mole tunnel, it simply re-compacts the dirt into its original configuration. I grew up in the company of cattle and horses, and plenty of moles worked the pastures without any mishaps. I think mole persecution is mostly done out of ignorance. @offshorebirder We need to get to the bottom of this then, why do moles get trapped by farmers? Anyone know? Well, here in Austria farmers are not after them. I grew up on a farm, and we never had any issues with lifestock being hurt because of their tunnels, nor have I ever heard of such a case. It´s more people appreciating a clean, smooth "British" lawn in their garden who kill the moles, often drowning them. There is apparently a Guild of British Molecatchers whose members can become a Master Molecatcher, believe it or not! @Dave Williams I am intrigued, what is different about your mole picture? I found it in the lane outside our house apparently unharmed in appearance but dead as the proverbial. Now as a wannabe wildlife photographer the chances of seeing a live mole and capturing a picture are very rare indeed (lucky you for getting what you did) so I couldn't resist giving the mole a bit of TLC with a brush and popping him in to one of the mole hills in the garden to make him appear as if he was bursting out. I have guilt thoughts that I haven't declared his current status and no one has suggested he's looking a bit dodgy either. Thanks for the extra bit of mole info too. Fascinating stuff. I have heard that most shots used in wildlife magazines of moles are of dead ones that have been "posed" I assumed this was the case here..
@kittykat23uk I didn't know that but there again, never have given it much thought either. 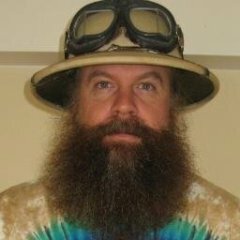 This thread has been a font of knowledge!! I think it is largely out of ignorance and "tradition for the sake of it" because surely not every farmer is subject to the circumstances @Zim Girl mentioned. Much like people killing every snake they see out of tradition (when rodent-eating snakes are actually farmers' best friend).